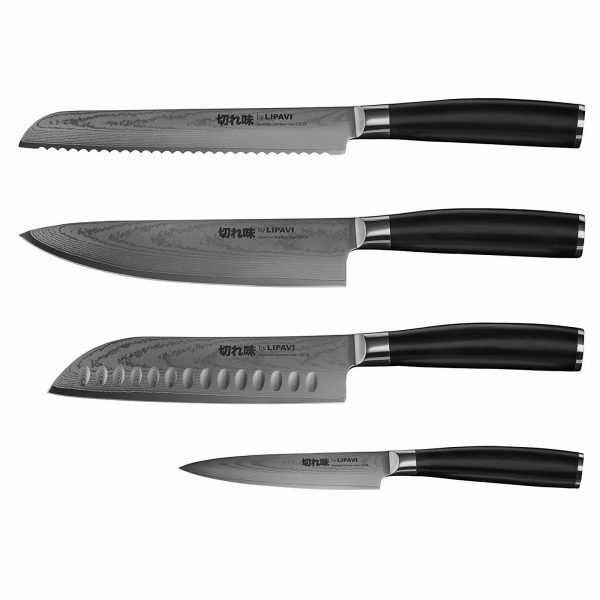 Why limit yourself to one high quality knife when you can have a full set? Sharp – both in design and function. 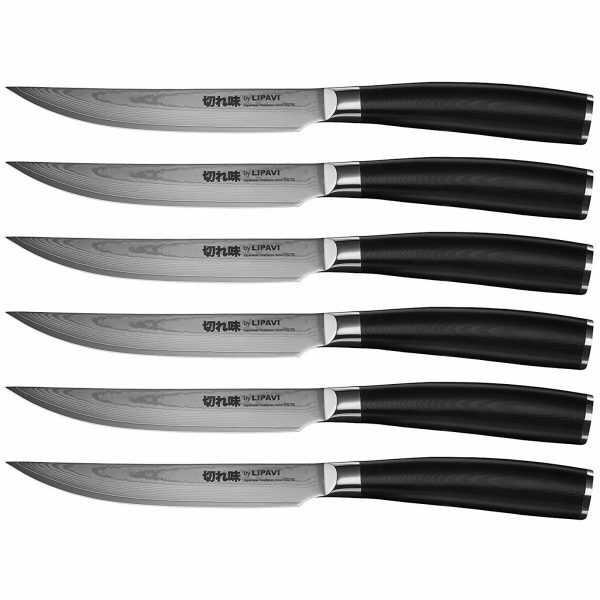 Unserrated blades for a clean cut – because high quality steak does not deserve to be cut into ragged pieces.